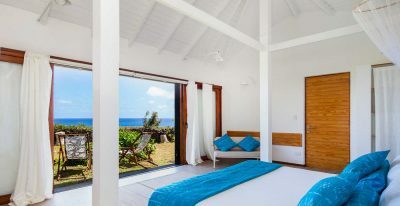 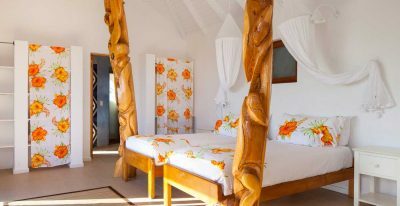 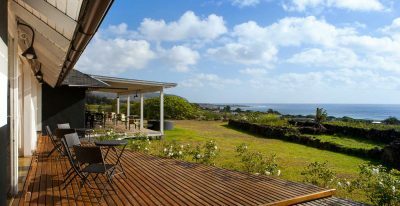 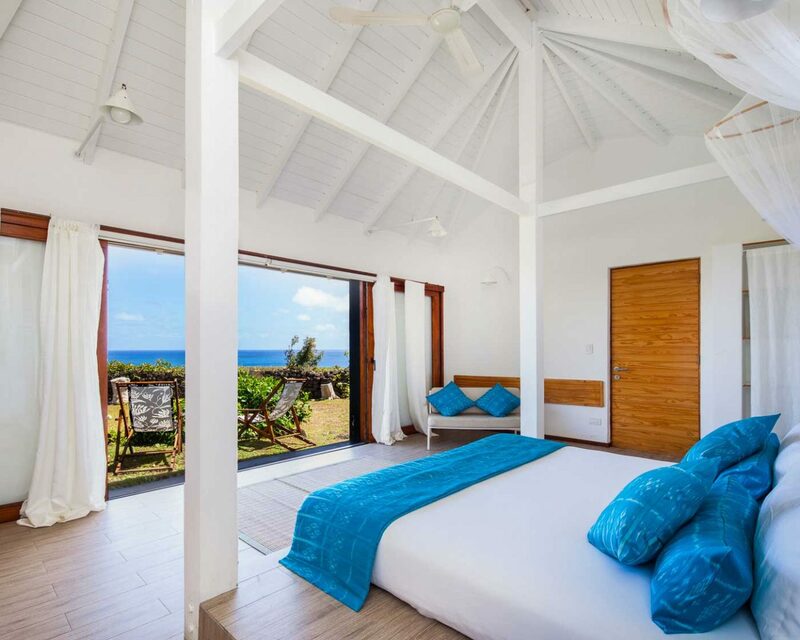 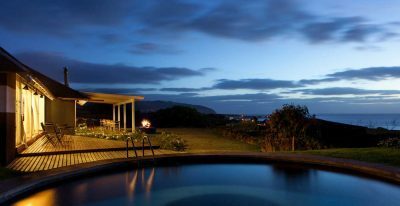 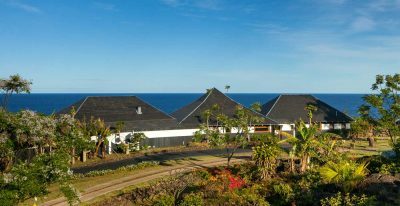 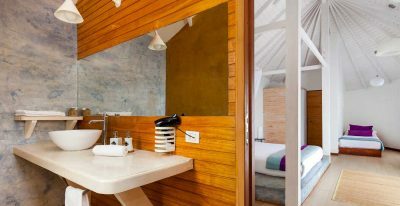 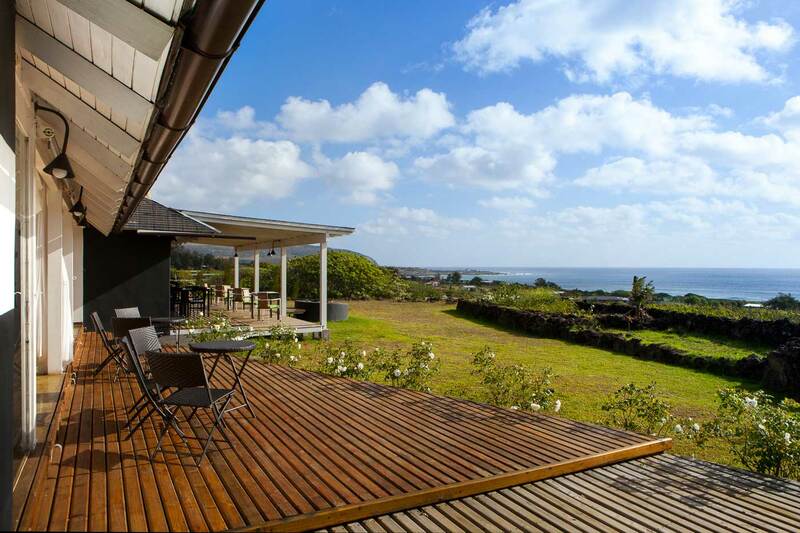 Altiplanico Rapa Nui was designed in the style of the traditional Rapa Nui boathouse, with nice gardens and a swimming pool with views of the sea. 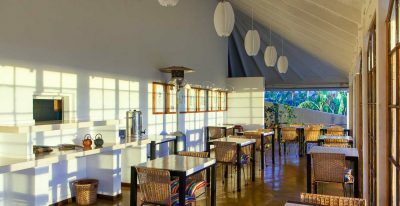 Exterior corridors of stone, sand, or grass separate each of the rooms. 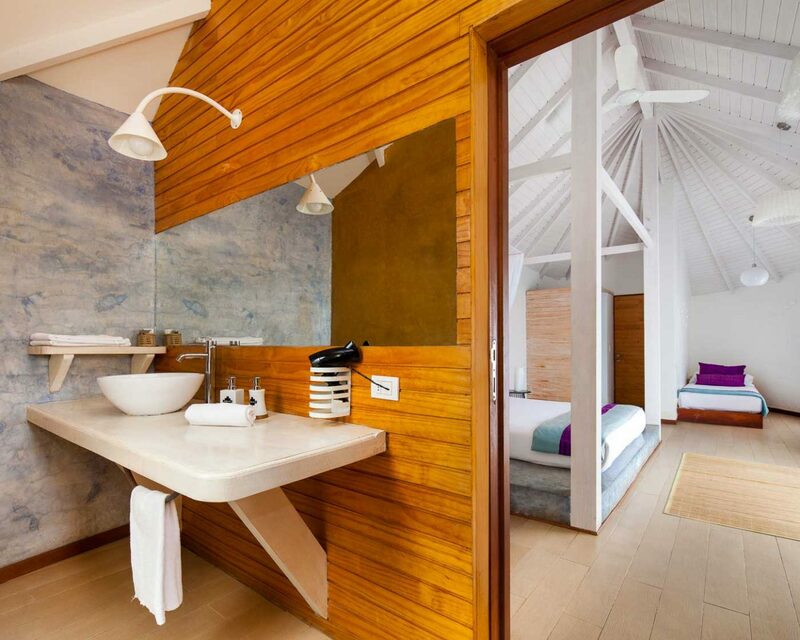 Bathroom showers open to the outdoors and provide a feeling of being in touch with nature. 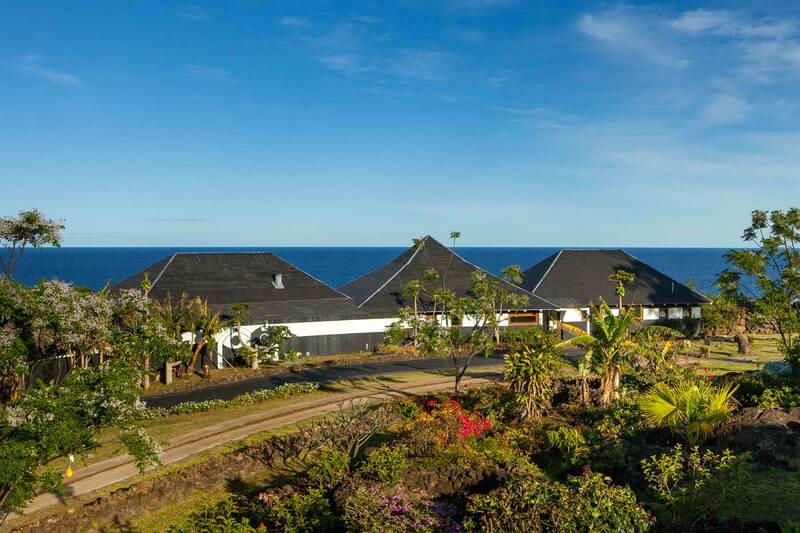 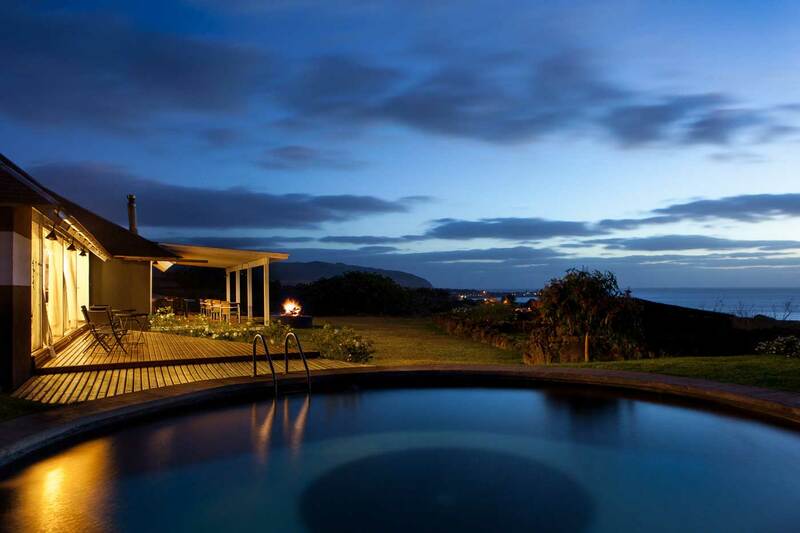 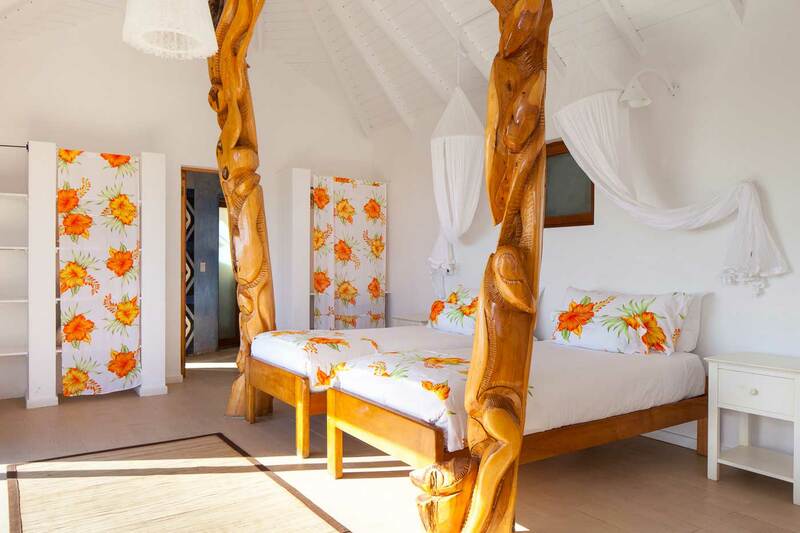 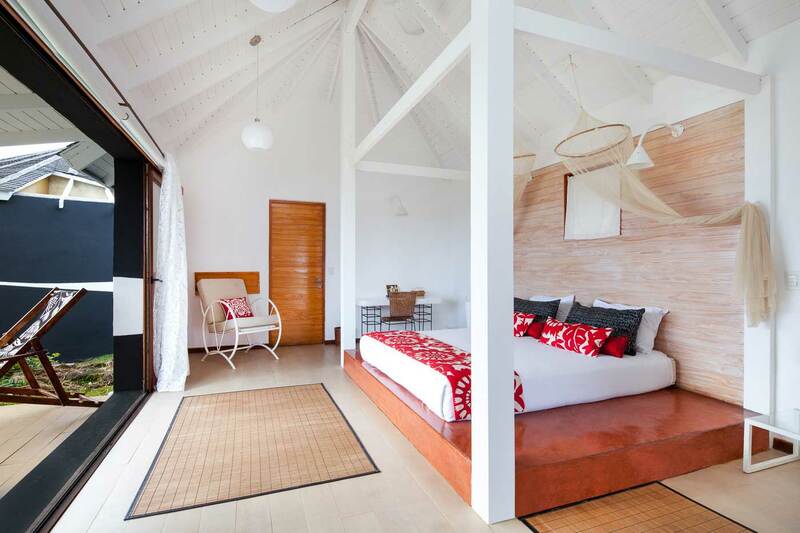 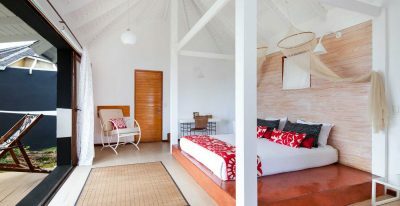 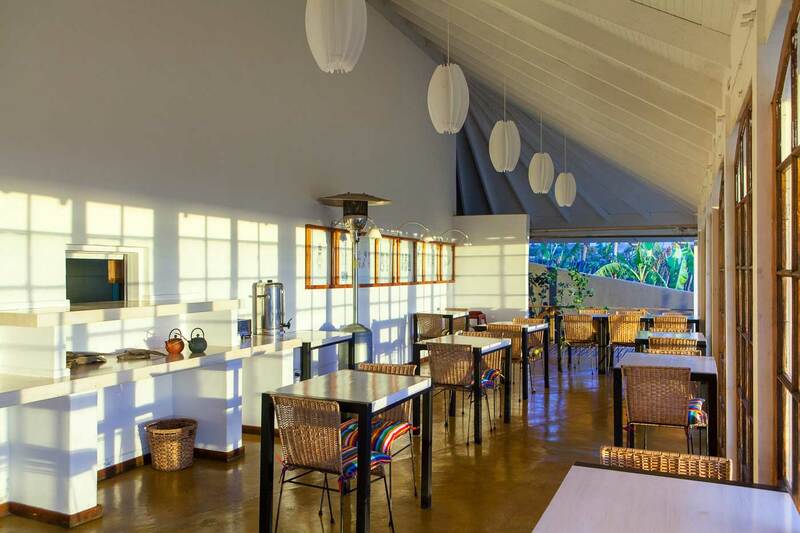 A good option on Easter Island for those looking for a smaller, boutique lodge experience.